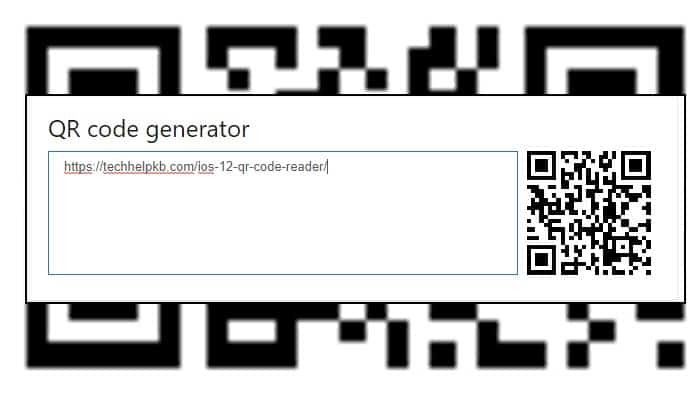 Although the iOS 12 QR code reader works the same as it did with iOS 11, it’s now easier to access. QR stands for Quick Response. The code is a square, two-dimensional label that contains more data than a standard UPC barcode. QR Codes convey numbers, letters, URLs, vCards, phone numbers, and email addresses with a simple scan. 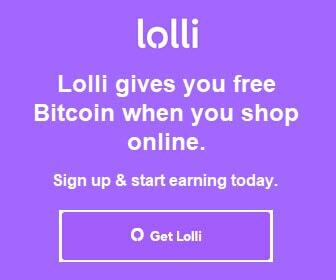 They are popular because they eliminate the need to manually key in cumbersome bits of information into a browser or other app. Up until the release of iOS 11, iPhone and iPad users needed a third-party app to read QR codes. The App Store still offers free and paid apps for that purpose to this day. There is no need for them because not only can you read QR codes with the iPhone camera, you can access the iOS 12 QR code reader more easily. 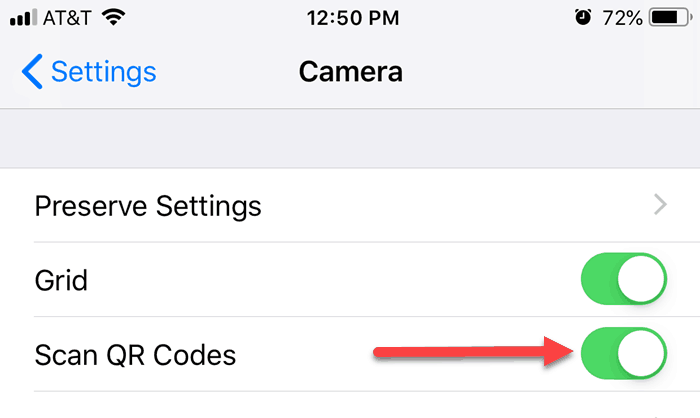 Here’s how to use the QR Code scanner on iOS 12, and how to add it to your iPhone Control Center for quick access. 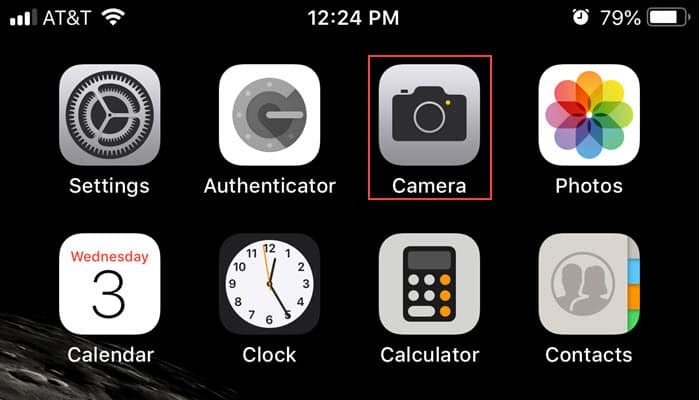 Use your favorite method to launch the Camera app. 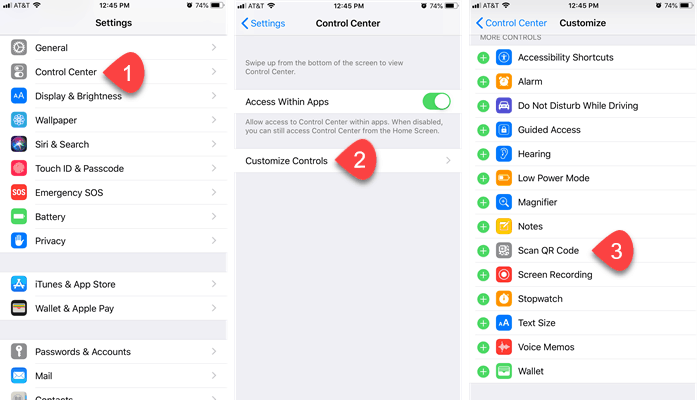 Tap the app icon on your home screen, swipe left on your lock screen, or swipe up for Control Center. Unless you’re already out and about, you may need to generate a QR code for testing purposes. Bing has a handy QR code generator in its search results. Point your iPhone camera at the QR code. The camera reads the code without requiring you to do anything. A QR Code notification displays over the camera view. 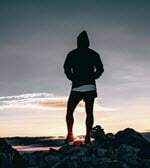 When the notification displays, carefully review what was read before taking any action. If satisfied, tap the notification to launch the QR code data in the specified app. For example, if you scanned a URL, the notification will prompt you to open the address in Safari. If you scanned an email address, the notification will prompt you to compose an email. Tap and drag the notification downward to see a preview of your content or choices. Tap and drag it upward to remove it. Step 3. Scroll down to Scan QR Code and tap the green plus sign. That adds the Scan QR Code shortcut to the Control Center. 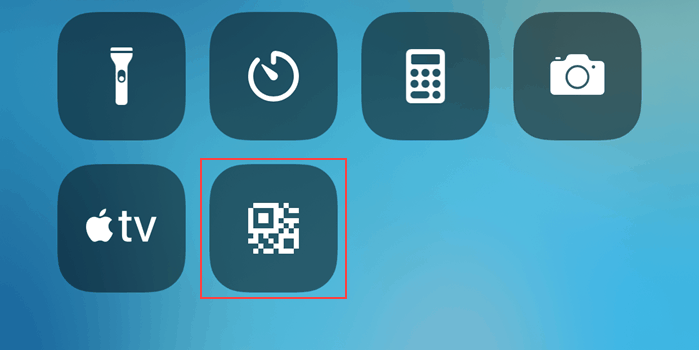 To disable automatic QR Code scanning while using the Camera app, launch Settings > Camera and toggle Scan QR Codes to the Off position. 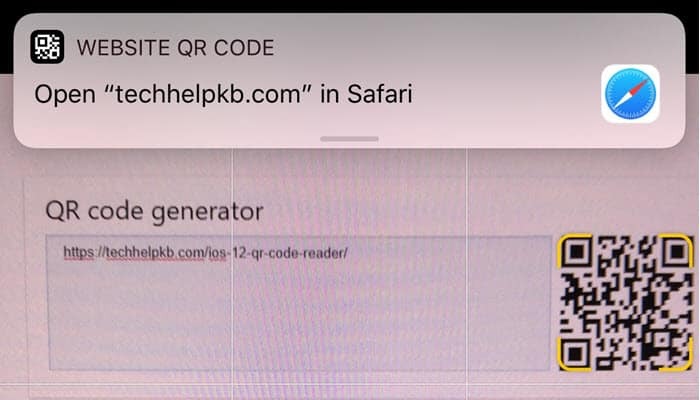 Thank you for visiting Tech Help Knowledgebase to learn how to use the iOS 12 QR code reader.